Mod batteries, sometimes referred to as vaping batteries, come in a variety of shapes and sizes. Using the wrong Mod battery can cause numerous potential problems. 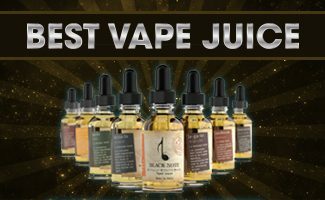 Some of these problems are relatively mild, such as low performance, but vaping pens have been known to explode on account of unsuitable batteries being used. 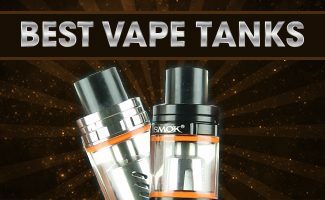 As such, it is important to know the model of your vaping pen and what batteries work best for your specific mod. 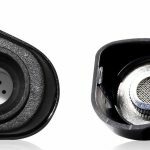 What follows is a guide to ensuring that the battery used in your vaping pen is safe and of good performance. The first thing to keep in mind is battery size. Just like you wouldn’t put a C battery into a device that takes AAA, you should always use the battery size for which the mod was created. There are some situations where mods can accommodate multiple stacked batteries in place of a single battery of proper size. This practice, however, is quite dangerous and should be avoided. Mod batteries are labeled via industry-wide conventions. As a result, Vapers don’t have the benefit of consumer labels—AAA, AA, A, etc. However, the labeling conventions used can provide you with much more information than these consumer labels offer. All that is needed is to know what each part of the label represents. First of all, the labels are a series of numbers and letters that always follow the same format: XXX11111, where “x” is a letter and “1” is a number. The letters describe the battery’s construction, physical characteristics and capabilities, while the numbers roughly describe the size and shape of the resulting battery. The first letter is almost always I, and it describes the chemical makeup of the battery. “I” in this case stands for a lithium-ion class battery reaction. The second letter focuses on the material used to construct the battery. “N” represents a nickel battery, “C” a cobalt battery, and “M” a manganese battery. The last letter represents the shape of the battery. Since most consumer batteries are round, this letter will be “R” on almost any battery that you would consider putting into an e-cigarette. When it comes to Mod battery classifications, Modders most often prefer IMR batteries. 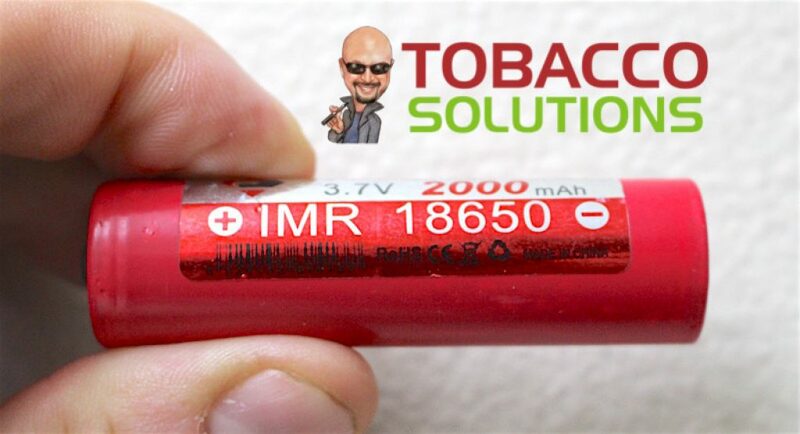 IMR batteries have a higher discharge rate, allowing for more energy output through the e-cigarette, while also having a safer basic chemistry than ICR batteries. The downside with this battery comes down to lifespan. They have a smaller duty cycle and a lower overall battery capacity. Another aspect to batteries to consider is whether the battery is protected or unprotected. A protected battery is often a little bit bigger than its unprotected counterpart, so it is important to ensure that the bigger battery will fit within your mod. While the word “protected” evokes a sense of ease and safety, the truth is that the level of protection a protected mod battery offers can vary widely. Some protected batteries protect against being over-charged, but not from being over-drawn, and overdrawing a battery is what can cause the mod to explode. Likewise, other protected batteries protect against both, or only from being overdrawn. The only way to be sure is to read the data sheet supplied by the battery manufacturer, and this can be extremely difficult to track down. That being said, all batteries have a mechanism in place that causes resistance in the battery to go up as the temperature rises. If you pay attention to the temperature of your battery, you can prevent things from escalating. However, for a “fully safe” battery, a protected IMR battery that has overdraw protection is often your best bet. 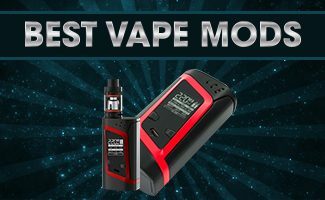 There are many other factors to consider when looking for a battery for your mod. High drain batteries versus regular batteries, battery ratings and battery brand are all also valid considerations. You must also consider the mAh rating. 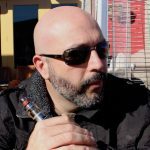 This article goes into much further into the mAh ratings for your ecig battery. Being aware of the technical specifications of the battery will help ensure that you are vaping safely and your vaping device is functioning as it is intended to.